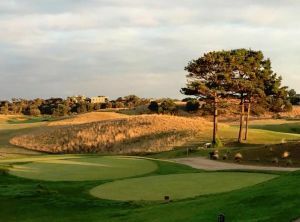 The Golf Club St Andrews Beach located in the heart of the Cups Region on the Mornington Peninsula. 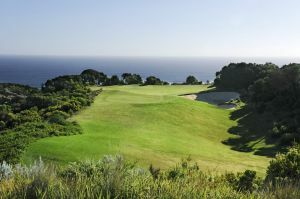 Comprising two 18 hole championship courses as well as a championship composite layout designed by internationally renowned architect Tom Doak, the courses will be complemented by a members clubhouse, driving range, 5 star hotel, holiday villas and sports precincts. 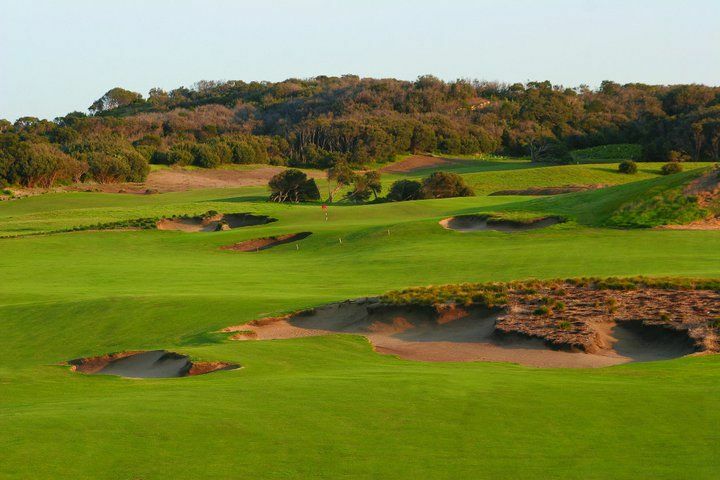 The exclusive members only Gunnamatta Course is now playing and new members are welcome.St Andrews Beach Golf Course is open to the public seven days a week with affordable green fee prices. 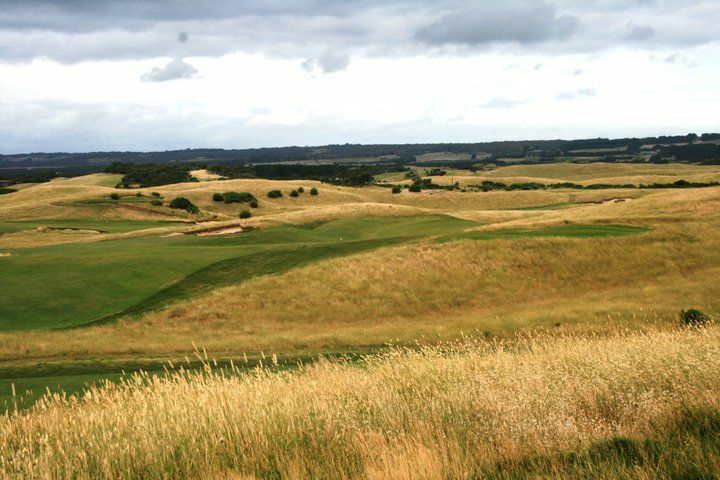 Special Features: Designed by internationally renowned architect Tom Doak, the course offers many challenges to the serious golfer whilst still being thoroughly enjoyable for the social player. Bookings are recommended, particularly in holiday periods. Comprising two 18 hole championship courses as well as a championship composite layout designed by internationally renowned architect Tom Doak, the courses will be complemented by a members clubhouse, driving range, 5 star hotel, holiday villas and sports precincts. 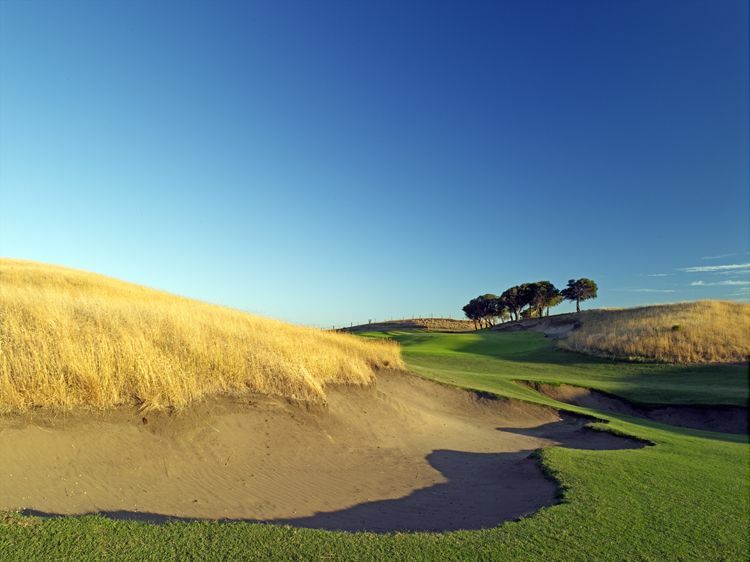 The exclusive members only Gunnamatta Course is now playing and new members are welcome. 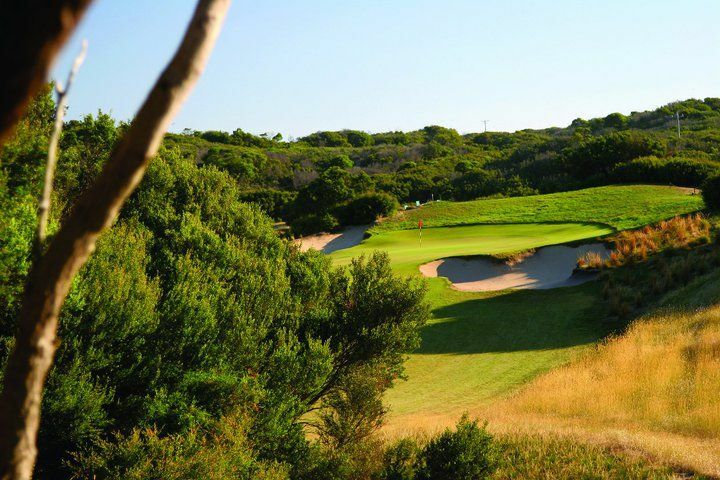 St Andrews Beach Golf Course is situated in the ‘Cups Region’ of the Mornington Peninsula and was ranked 10th best course in Australia by Golf Australia Magazine 2014. 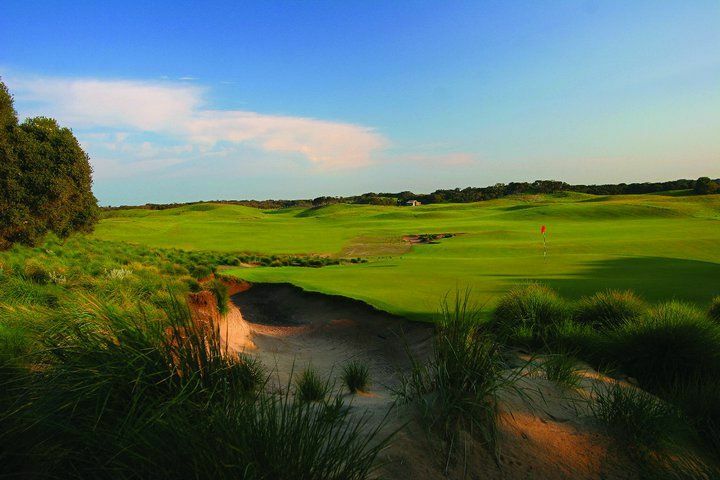 Built on a stunning piece of land, St Andrews Beach lends itself perfectly to the tradition of the famous links courses of Britain and Ireland and can be compared favourably with the courses in Melbourne’s famous Sandbelt region. 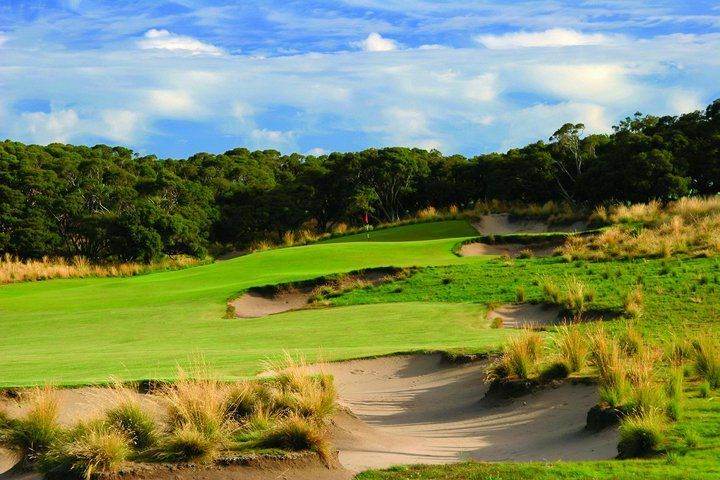 By car The Golf Club St Andrews Beach located in the heart of the Cups Region on the Mornington Peninsula. Comprising two 18 hole championship courses as well as a championship composite layout designed by internationally renowned architect Tom Doak, the courses will be complemented by a members clubhouse, driving range, 5 star hotel, holiday villas and sports precincts. 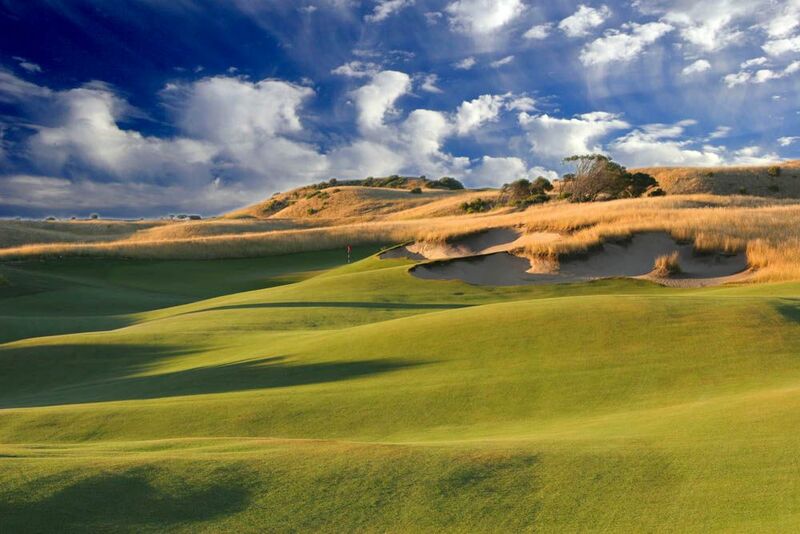 The exclusive members only Gunnamatta Course is now playing and new members are welcome. 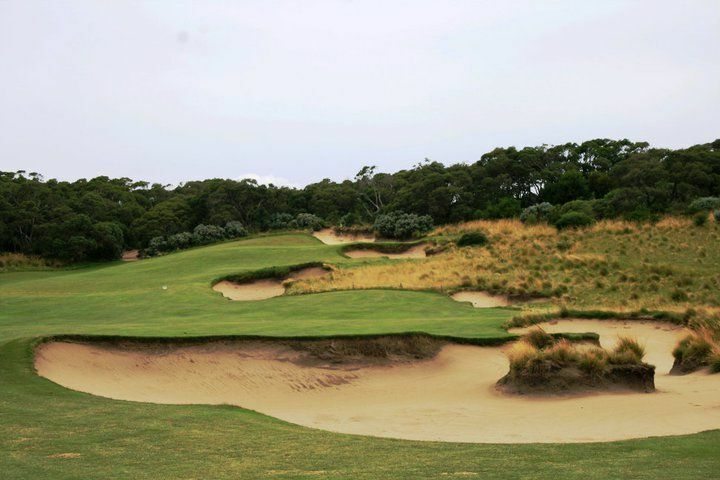 St Andrews Beach Golf is not yet in our pool of Golf Courses for orders.